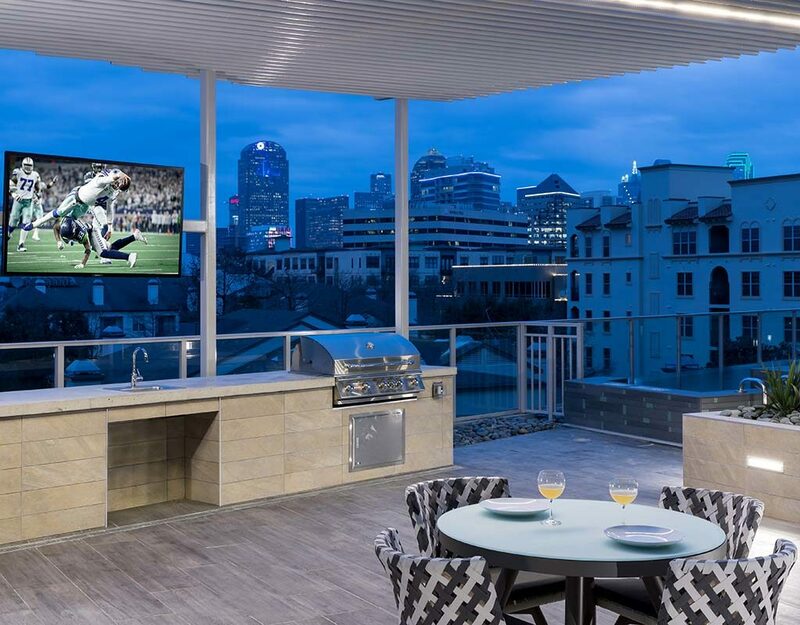 A modern, sophisticated residential tower situated in the heart of Uptown Dallas with elevated standard and penthouse levels. 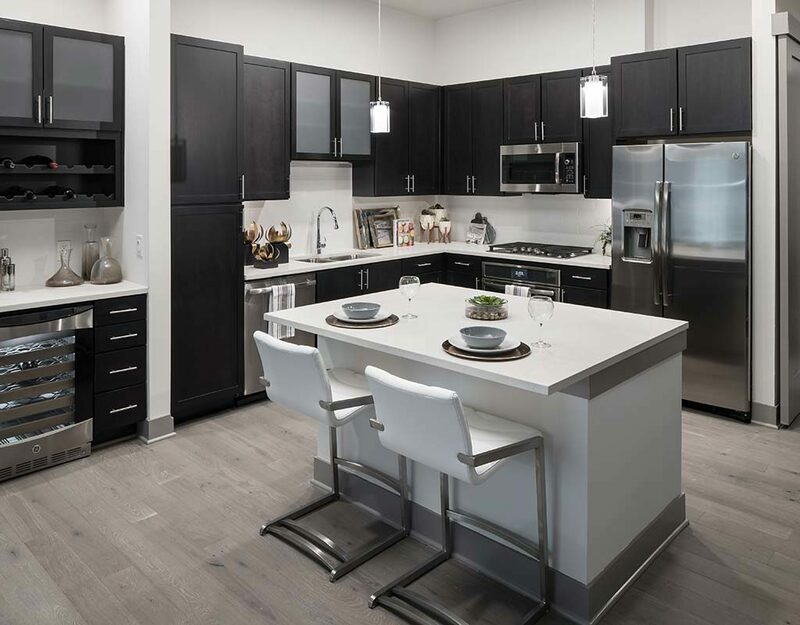 Life at Carlisle & Vine is now easier with Amazon: Amazon Prime on us, smart apartments, and 24/7 package pick up. Experience indoor/ outdoor living with the 6th floor club room, bar and pool deck. See the fantastic panoramas of Uptown and downtown Dallas. 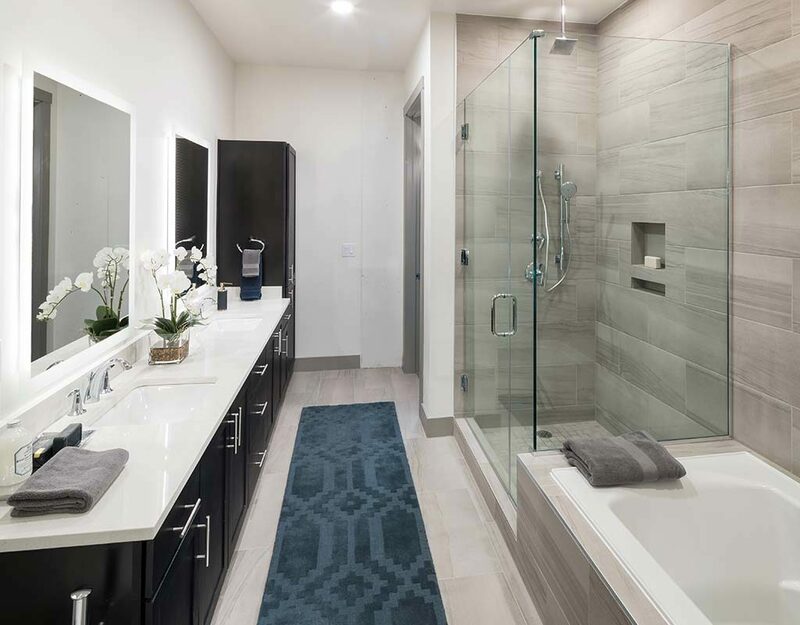 Modern finishes: bluetooth-enabled entry, 10' ceilings, Kohler sinks and Leviton® Smart Switches.